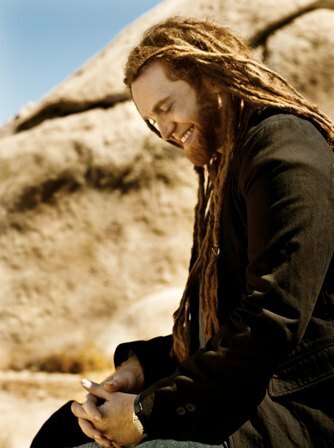 Singer-songwriter Newton Faulkner has just completed a world tour that took him as far afield as Australia and the Far East but he is already looking forward to getting back on the road. The 28-year-old from Reigate in Surrey has announced a 2014 UK tour that includes a show at Birmingham O2 Academy on February 20. 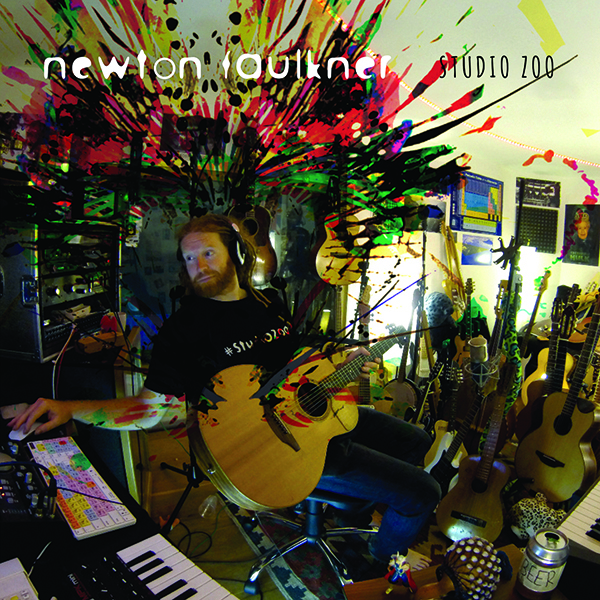 This week Newton released his fourth album, Studio Zoo, a record fans are already familiar with because the making of it was streamed live from the singer's home studio for five weeks. At the start of the project, Newton announced: "I am as excited as I am terrified by the prospect of having a house full of cameras film me while trying to record an album. The entire recording process will be streamed live and nothing has been recorded in advance - apart from some particularly good hand claps recorded in Paris. The album will be made before your very eyes, no tricks, no producer and no engineer, just me, a guitar and a few surprise guests." 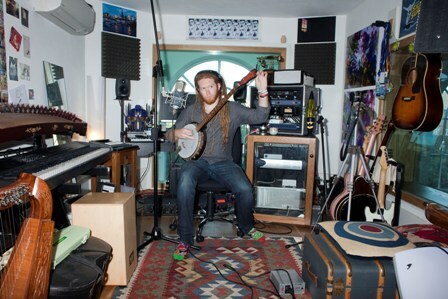 The guests included Ted Dwayne from Mumford & Sons and X Factor's Janet Devlin who both appear on the album. Losing Ground, the first single from Studio Zoo, is released on September 8. Newton says: ''It's about battling on even when you know you're on the back foot. You go through ups and downs and it's about being in a down but being okay with it, because you know there must be an up on the way... hopefully." Newton's last album, Write It On Your Skin, went straight to number one in the UK, as did his double platinum debut record Hand Built By Robots. Second album, Rebuilt By Humans, peaked at number three. Mar 7 -Exeter Great Hall.